Today I had a most interesting encounter with a 37 year old client in the last year of the Moondark phase of her Progressed New Moon which began nearly thirty years ago when she was nine years old. She and her family relocated then. A year from now, with her Progressed New Moon in Sagittarius, it is likely that she will relocate again. Being able to place the unfolding pattern of her life in this cyclic context felt supportive and comforting to my client…’…To every thing there is a season...’, as the old biblical saying goes. The encounter has inspired me to share a post from my archives, not only talking about our monthly Moondark, where we are now, but also that powerfully descriptive symbolic cycle of the Progressed New Moon. The web is full of articles about the upcoming New Moon. New Moons always attract our attention, which indeed they merit. However – the Balsamic lunar phase, where we are now, does not attract nearly as much upfront focus. It should, in my view…and I am not alone here! Our increasingly frenetic 24/7 culture, revved up in recent years as it has been by the arrival and increasing dominance of social media, does not encourage us to build a few days of rest and recovery into each month. Can you imagine the average boss’s reaction to the statement “I’m having retreat time now. It’s Moondark. Bye! !” And yet: we all know what happens if we run ourselves too hard without adequate rest, for too long. For some of us – and I speak from hard personal experience here, folks! – the price can be very high. 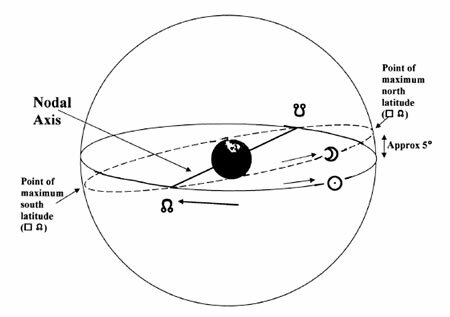 So – what is this Balsamic lunar phase, and what is Moondark? Why should we pay it attention? As can be seen from the above image, there are eight key phases in the monthly lunar cycle, flowing from the New to the Balsamic Moon. A good summary of each and what they mean can be found HERE. The Balsamic lunar phase begins with the waning Sun/Moon semi-square. The Moon is a slim Crescent, forty-five degrees behind the Sun – that beautiful, fragile, slender waning crescent moon which we may see each month if the skies are clear. Then it disappears. We are in Moondark now, the latter part of the Balsamic phase, the last couple of days of the dying energy of the previous month’s New Moon. My aim in this short post is to give you a flavour of three key facets pertaining to the Balsamic phase, and Moondark in particular. Hopefully that will stimulate you enough to do your own reflection/research. Those facets are: the Balsamic phase of each monthly lunar cycle throughout the year; those people born on the Balsamic Moon; and the thirty-year progressed Sun/Moon cycle, where the final, Balsamic phase lasts 3-4 years. Having been born in the Balsamic phase, in Moondark just before a Leo New Moon, I have long been aware of the few days before any New Moon as a special time, a contemplative time: a time to take stock both collectively and personally. Those of us who wish and need to retreat regularly to preserve our balance and well-being tend to be regarded as odd by mainstream society, where ‘time out’ is increasingly hard to find, and is not supported by the culture as a whole. It would be good if individually we could get into the habit of using the Balsamic moon time to find some retreat space in whatever way suited us. I certainly find myself feeling more ‘scratchy’ and irritable than usual during Balsamic times, if Life demands that I put myself under more pressure than my spirit wants or needs. It would be interesting to know if other folk feel like this too, at the end of the lunar cycle, before New Moon energy comes in and takes form. TransAngeles – thanks for this sensitive and perceptive comment! I use this cycle as a very helpful guide to the stage of their life phase clients are in when they come for a consultation. When a cycle is coming to an end, when the 3-4 year Balsamic period of life is upon us, then the wisest course to take is that of stepping back, turning inwards, taking stock…and waiting – until the Progressed New Moon arrives, and forward motion, the gradual taking shape of a new life phase, gradually begins. Just as farmers do not plant new crops in winter, so we are wise not to begin a new project during the Balsamic moon phase or its end phase, Moondark. I would certainly endorse this from my own experience of beginning a new journey when I was approaching the end of a whole 30-year cycle. The result was a long period of enforced retreat until the Progressed New Moon told me it was time to emerge and begin again. It was an enriching and deepening time. But very tough whilst it was happening. I should have taken astrology’s advice, not that of my own ego! 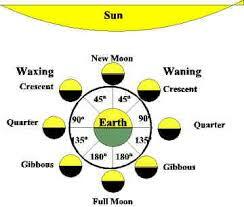 There is a great deal more to be said about this fascinating and important life phase which lies behind the New Moon. I do hope this short post piques your interest sufficiently to devote more attention to it in future! 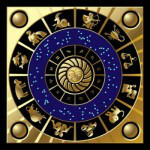 I have noticed over the years that having natal horoscope planets, Angles or Nodes around 0-5 degrees of Cancer (Midsummer), Libra (Autumn Equinox) Capricorn (Midwinter) or Aries (Spring Equinox) tends to bring significant inner or outer events into the lives of clients, students, friends and family at those key times of the year. It certainly happens with me, with Mars at 1.5 Cancer in the tenth house of vocation/career. It happened big time with Mary Shelley, author of Frankenstein, whose Asc was 2 degrees Cancer, square her Mercury at the end of Virgo. Scroll back exactly two hundred and one years to Midsummer 1816, when Mary was still only 18 years old, and experiencing her first Nodal Return. Resident with husband Percy Shelley, the charismatic, amoral and scandalous Lord Byron and various friends and family members, at the Villa Diodati on Lake Geneva, during a stormy night Byron challenged them all to write a ghost story…the rest, as they say, is history. Inspired by Mary Shelley’s life, her Moon’s Nodes, and her authorship of Frankenstein, I wrote an article to commemorate the two hundredth anniversary of that event for The Mountain Astrologer which they published last June. Here it is. I hope you enjoy this Midsummer tale! 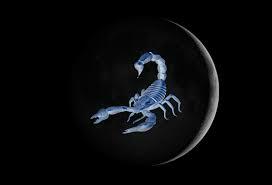 Scorpio’s Season: a meditation on darkness, power and poetry …. What better glass, darkly, through which to view life’s fleeting nature, its fathomless depths, than that of the sign of Scorpio? The thirty degree band of the sky as viewed from Earth, occupying from 240 to 270 degrees of the 360 degree zodiac, is the sector called Scorpio, the beginning of the final quarter of the zodiacal year. The Sun, our marker for the unfolding of the year and the changing of the seasons, entered Scorpio this year on the 22nd October, and leaves it for Sagittarius on the 21st November – heading for Capricorn and the winter Solstice on 21st December: the Sun’s most remote point for us in the North. If we can face and grapple with our deepest attractions, compulsions, power drives, fears and repulsions, then we can experience – through staying with the struggle, seeking support where we can, having faith in the transformative dimensions of life – the symbolic death of aspects of the ‘old order’ holding us back from entry into a more complete and authentic expression of who it is we actually are. For many years I had a Moon’s Nodes obsession: perhaps not unconnected with the North Node exactly conjunct my Midheaven at 29 degrees Taurus, square a Twelfth House Sun/Moon conjunction……I read somewhere in my very early years of studying astrology that the South Node conjunct a Scorpio IC indicated having been burned as a witch in a previous life. This piece of conjecture gave my MC/IC axis a kind of dark, scary glamour. 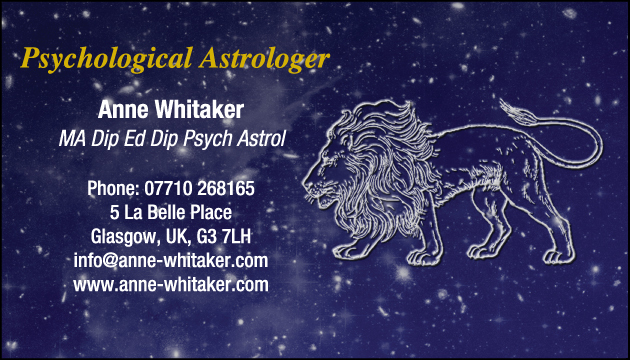 However, I burned out that obsession during 1997-8 whilst completing the third and final year of my Diploma in Psychological Astrology at the Centre for Psychological Astrology in London, where I had the good fortune to study withDr Liz Greene and the late, great mundane astrologer, Charles Harvey. How did I do this? By writing a 50,000 word research study called “The Moon’s Nodes in Action”. After that, I’d had enough of the Moon’s Nodes. A big part of my obsession that year concerned the links I found between the horoscopes of Mary Shelley, author of ‘Frankenstein’, and that of Dolly the Sheep, the first cloned mammal, created in their research laboratory by Dr Ian Wilmut and his team in the Roslyn Institute in Edinburgh, Scotland and announced to the world in February 1997. In this series of posts, I am confining myself to presenting conclusions based on my original research study, which can be downloaded free from this blog should anyone wish to read it in full. 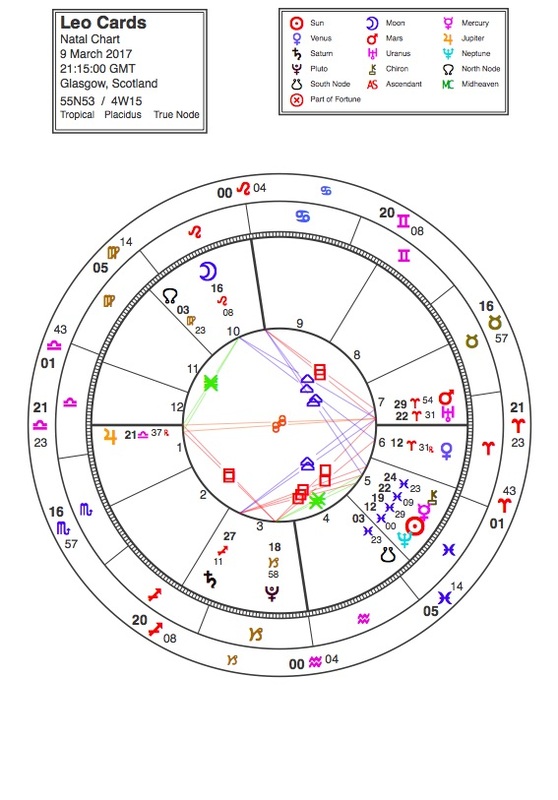 I am thus assuming at least a beginner’s familiarity with the astronomical and symbolic significance of the Moon’s Nodal axis, and its 18.6 year retrograde cycle through the Zodiac with the accompanying twice-yearly eclipse seasons. For readers who need to be brought up to speed regarding the basics, check outWikipedia on The Lunar Nodes for the astronomy, and Cafe Astrology for a typical explanation of the Nodes’ symbolic meanings. 1) Preface, in which I outlined my personal reasons for becoming fascinated by the Nodal axis and bringing it increasingly into my teaching. 2) Introduction, in which I set out my reasons for embarking on the research. 3) Chapter One:Astronomy and Symbolism of the Nodes. 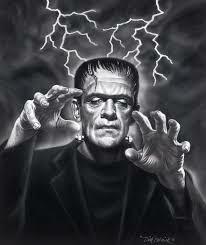 4) Chapter Two: Case Study One: Mary Shelley, ‘Frankenstein’ and a sheep called Dolly. 5) Chapter Three: Case Study Two: ‘Marc’ (age 51) : a life through the Nodal Lens. 6) Chapter Four: Case Study Three: Four “Nodal Moments” – key turning points analysed in the lives of two men and two women, two famous (Princess Diana and astronaut John Glenn) and two unknown, Anna (age 44) and Andrew (age 34). 7) Conclusions. Finally…. Bibliography, References and Notes, Charts used and their provenance. My main research questions were these: How significant is the Nodal axis? 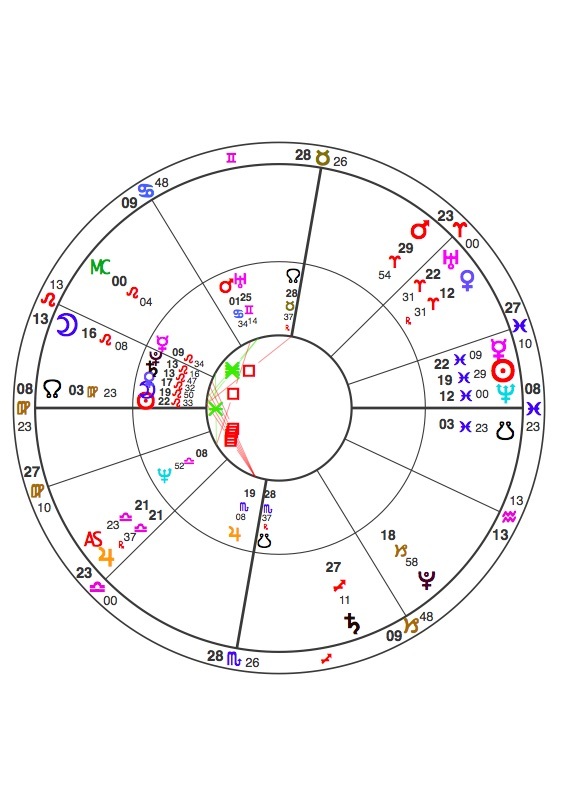 Are astrologers missing something really important by not delineating it in their readings, both natally and in terms of its transiting cycle? Does it say something specific? Or does it act as a reinforcer for information about a person’s life pattern which can be derived from other chart factors?